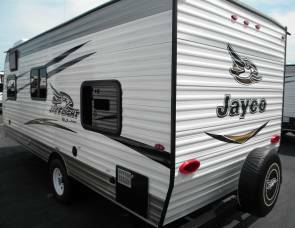 2020 Coachmen Leprechaun 260DS (RNT14) - Insurance Included! 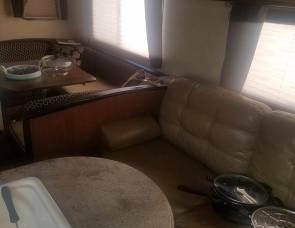 2020 Coachmen Leprechaun 260DS (RNT13) - Insurance Included! 2020 Coachmen Freelander 31BH (RNT11) - Insurance Included! 2020 Coachmen Freelander 31BH (RNT18) - Insurance Included! 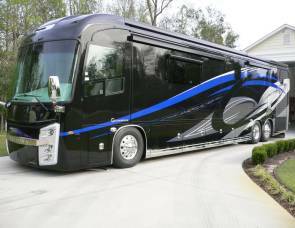 2020 Coachmen Pursuit 31BH (RNT20) - Insurance Included! 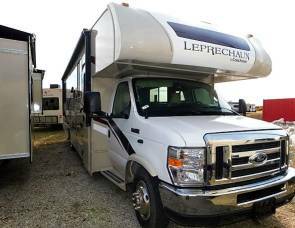 2020 Coachmen Leprechaun 210RS (RNT17) - Insurance Included! 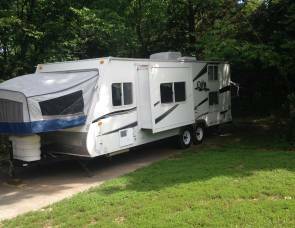 2020 Coachmen Leprechaun 210RS (RNT05) - Insurance Included! 2020 Coachmen Leprechaun 260DS (RNT01) - Insurance Included!